Good ol’ technology made it possible for property developers to promote and market their projects more effectively, and sell properties faster. Although, there are different ways to do it nowadays, it’s worth noting that the key to effective advertisement is to make people feel that sense of belonging. You know, make them feel what it’s going to be like living there and what difference it can make in their lives. Marketing materials deadline can put you under a lot of pressure. The stress can be too much sometimes, that you will just be tempted to cram the project and rush it for rendering. In the hopes, of course, that this will solve your problem and help you expedite your project. Unfortunately, moving too fast and leaving critical designs poorly planned might even waste more of your precious time instead of saving it. Keep in mind that the 3D artist is not your designer nor is he responsible for choosing fittings and fixtures for your architectural plan. Before you even upload and submit your files, make sure that your designer has finished 95% of the job and ironed out the kinks. Wouldn’t hurt to do so to save you time! The final 3D image will only match the vision that you have in your head if you provide as much detail as you can. Not only will this put you and your 3D artist on the same page, but will also help avoid any delays and keep you to your budget constraints. Not only that, but your project will also be completed just the way you want it. If you want, you can even provide additional documents like site photography, interior design info and even landscape plans. Provide as much visual maps and references as you can. If you have a picture of furniture and the texture that you’d like implemented on your project, send it over to your renderer for reference. However, keep in mind that giving too many options can be confusing as well and you won’t achieve the specific element that you want in your design. Be specific, as much as possible. Do you want morning, afternoon or evening setting for the lighting? Which finishes and fittings do you like to see on your design? Remember, information is power and the key to finishing your 3D rendering project a success. When receiving the first draft from your renderer, make sure that you thoroughly review the image and look for any changes that you like to implement so it’ll end up just the way you like it. It’s a good idea to have the whole team sit down and review the images for a more comprehensive feedback. If you want to be more organised, you can even prepare a checklist for all the points for review. There are many templates available online and they will definitely make your draft review faster and easier. After doing the review with your team and finding anything that needs changing, be clear when it comes to providing feedback on what needs to be done. Don’t like something? Be frank and say why you don’t like it and why it needs changing. If you want to be more specific with what needs to be done, you can provide images and a clear description of which elements you like to be implemented on your project. You can itemise everything that needs editing and you can even provide the checklist that you and your team worked on. Doing this makes editing and submission of final render faster and miscommunication avoided. This only means less stress and pressure for both you and your 3D artist. Now ain’t that just happy days for everyone. Ridiculous as it may seem, this actually a common mistake among many architects and real estate developers. There is an increase in number of 3D rendering agencies, but it doesn’t mean that they can do the job the way you want them to. If you don’t care much about the quality of the final outcome, you can hire just about any renderer to do it for you. 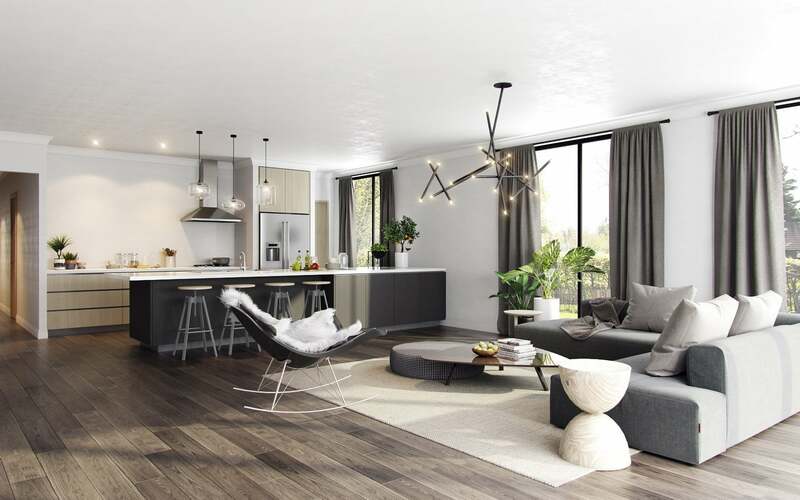 But if you’re after a specific finish or rendering style, it’s worth your time investment in researching the best 3D agency out there in the market within your specific architectural visualisation budget. For sure they’ll have a portfolio on their website and examples of their past projects, so you’ll know what to expect. 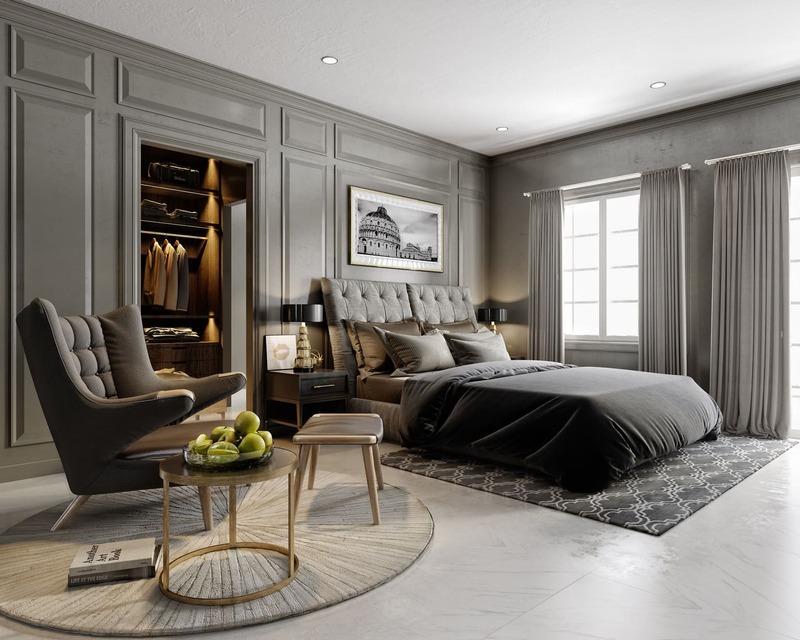 3D rendering is a worthy investment for your business and we understand that you want to get the best bang for your buck. Make sure that you are clear with drafting and the number of edits they can make for you, so you won’t have to pay for extra every time you return the draft for another round of edits. 3D imaging has made a huge difference in property development. by having a contract in plant and by keeping the following tips above and building a good relationship with your 3D artist, your job will be easier and more manageable.